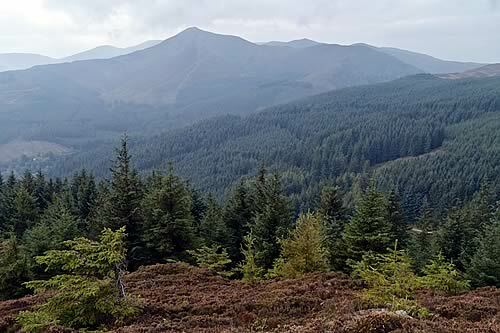 Estimates of Change in Canopy Cover in British Woodlands, published by The Forestry Commission, shows that for every 100 hectares of coniferous woodland harvested in 2006, only just over half has been restocked with productive conifer species. The report shows some of the harvested forest is being replanted with broadleaf species, but large areas are being left unplanted as open ground or left fallow for long periods, reducing the timber available to make the everyday products that society needs, from wood for building homes to fencing, decking, furniture and packaging for food. Last week, conservation charity WWF issued a warning that UK businesses face a timber supply crunch as leading countries that supply wood products to the UK, face running out of timber in the next few years.